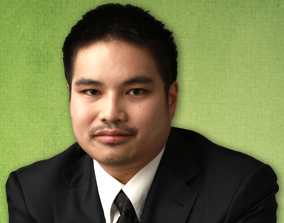 Mr. Chau has been an attorney since 2010. He focuses his practice exclusively on Estate Planning. He concentrates his practice on estate planning – wills, trusts, healthcare powers of attorneys, general powers of attorneys, living wills, special needs trusts, asset protection and other estate planning matters. He also does residential real estate closings for buyers and sellers of residential real estate. Mr. Chau is also a member of the Illinois State Bar Association, Chicago Bar Association, Christian Legal Society, and Catholic Lawyer’s Guild.